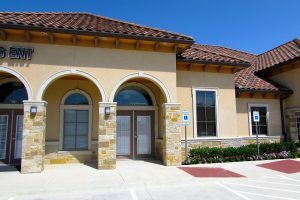 SOUTHLAKE, TEXAS – A healthy commercial real estate market is evident in Southlake and Bedford partially thanks to these three medical commercial real estate transactions. Champions DFW Commercial Realty is a full-service commercial real estate firm based in Southlake, Texas and services communities throughout the State of Texas—not just the Dallas / Fort Worth area. Eric Goodwin of Champions DFW represented the landlord in the following two Southlake transactions including BioSpine Medical who signed a lease at 2813 W Southlake Boulevard in Southlake. 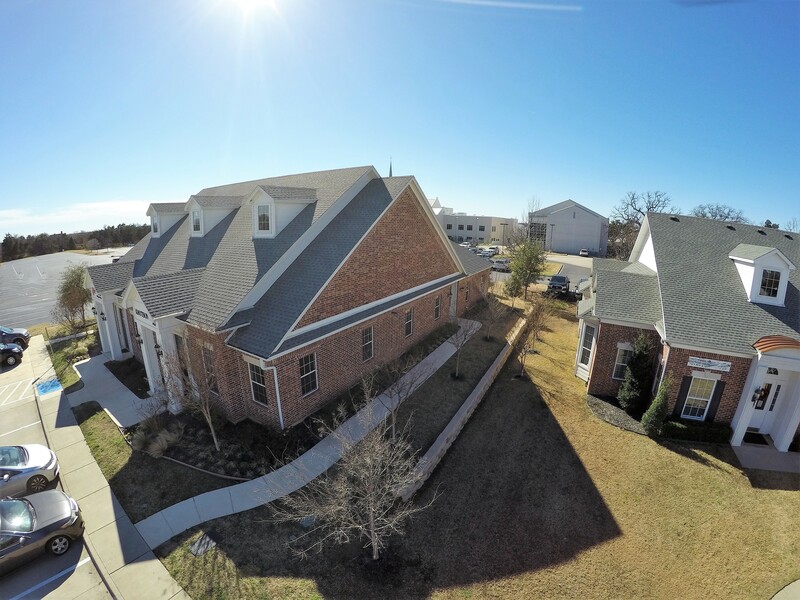 This property consists of nearly 1,000 square feet of medical office space. BioSpine Medical specializes in providing physicians, hospitals and distributors with surgical hardware/instrumentation, biologics and amniotic allografts. For more information, visit BioSpineMedical.com. Eric Goodwin of Champions DFW also represented the landlord when First Check Screening signed a lease for nearly 1,000 square feet at 231 E Southlake Boulevard in Southlake. First Check is a licensed private investigation company that specializes in applicant screening. For additional information, visit FirstCheck.com. Tricia Abramson of Champions DFW represented the tenant when AyurNutrition signed a lease for nearly 1,000 square feet of medical office space at 112 Bedford Road in Bedford, Texas. Gauri Junnarkar is the founder of AyurNutrition, and she consults patients on nutrition and lifestyle. Her specialties include healthy diet, advising on weight loss, and providing diabetes/heart disease insight. For additional information, visit AyurNutrition.com. Learn more about this healthy commercial real estate market on the Champions DFW website: championsdfw.com. Or, call them at 817-488-4333. Connect with Champions DFW on LinkedIn, like Champions DFW on Facebook, follow us on Instagram, Twitter and listen to our free podcasts on our website and iTunes.